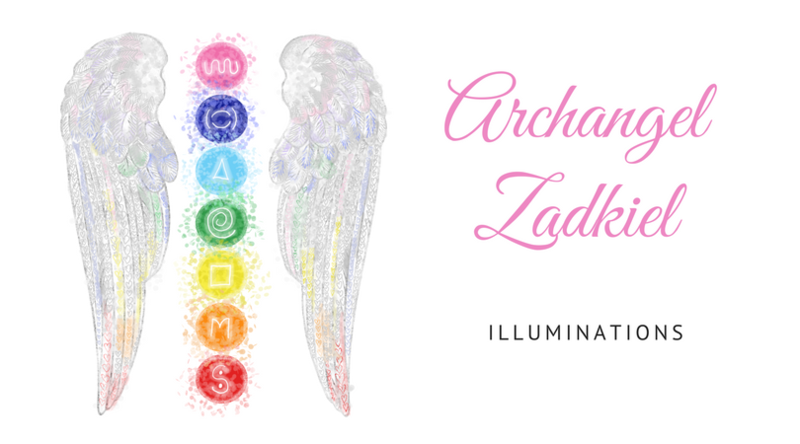 Angel Series: Archangel Zadkiel - Illuminations! April 22nd: Archangel Michael, the protector. May 20th: Archangel Chamuel, the angel of love. June 10th: Archangel Jophiel, the angel of illumination. July 15th: Archangel Raphael, the healer. August 12th: Archangel Gabriel, the messenger. September 16th: Archangel Uriel, the angel of wisdom. October 14th: Archangel Zadkiel, the angel of mercy. 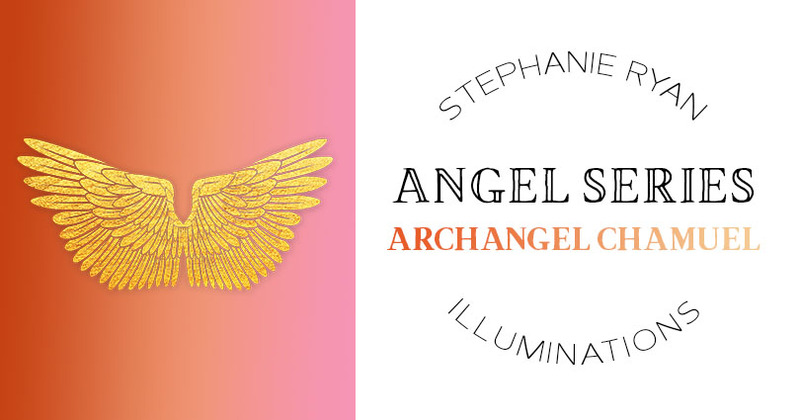 In this series, you will learn how to intuitively connect with seven different archangels. You are not required to attend all seven classes, but they will build upon each other. In June, we will focus on Archangel Zadkiel, the angel of mercy. This class is ideal for beginners and students of Angelic Chakra Integration.